Constructed of soft, yet incredibly durable, double-stitched pre-curved premium grade genuine cowhide leather outer shell with a triple layer of contoured high-density latex foam inner-core system. Full cover piping, ventilation holes in the palm area, and internal foam lip at fingertips, for safety and comfort. Ask any seasoned fighter and they’ll tell you: boxing gloves quickly become an important part of your identity in combat sports. In time, you’ll come to remember which mitts you were wearing the day you landed your first knockout blow and bagged your best victory in the ring. Just picking up a pair of old boxing gloves can lead to a flood of memories come rushing back. 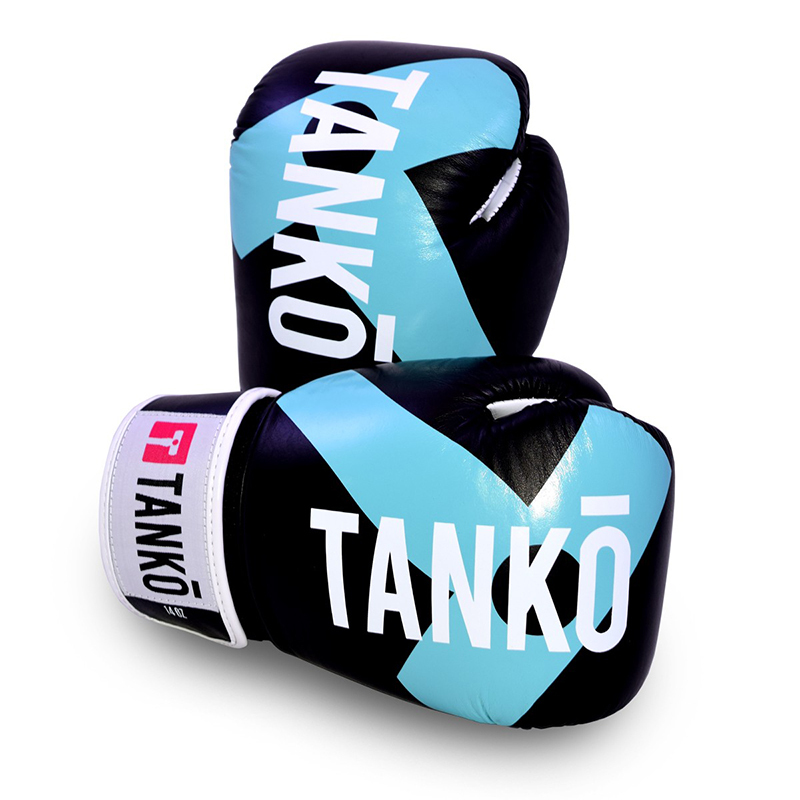 With their high-quality design, Tanko boxing gloves give you the best possible chance of creating new combat sports memories – the kind you will come to cherish in the future. 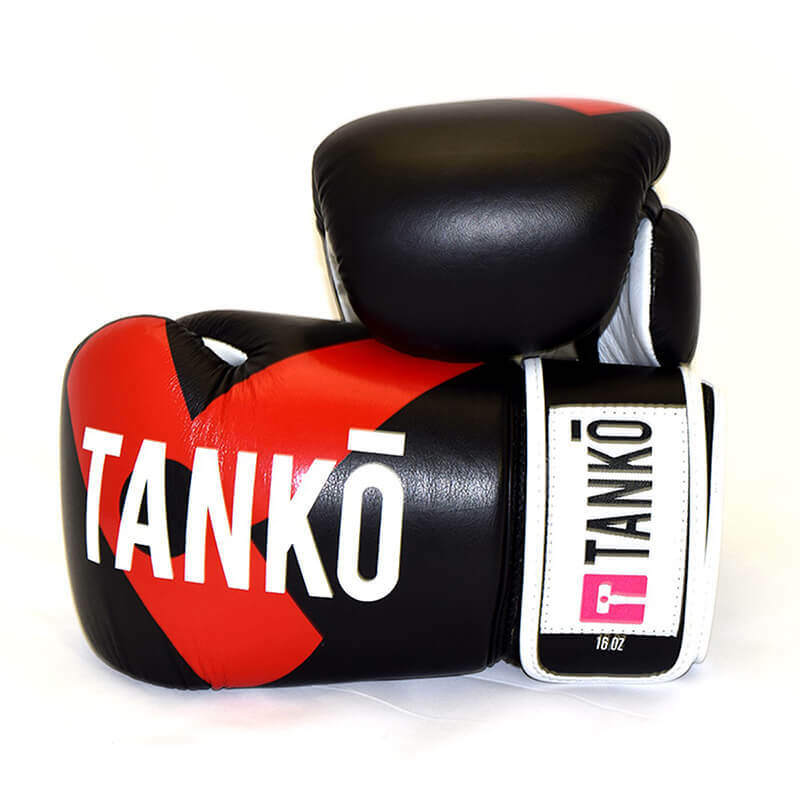 Like any great pair of modern fight mitts, Tanko boxing gloves boast an advanced ergonomic shape that offers flexibility – but never at the expense of comfort or permanence. Made with triple density foam, our gloves are strong, thick and cosy, with the long cuffs and strong seams on the wrist area designed to reduce the pressure placed on the forearms when striking. 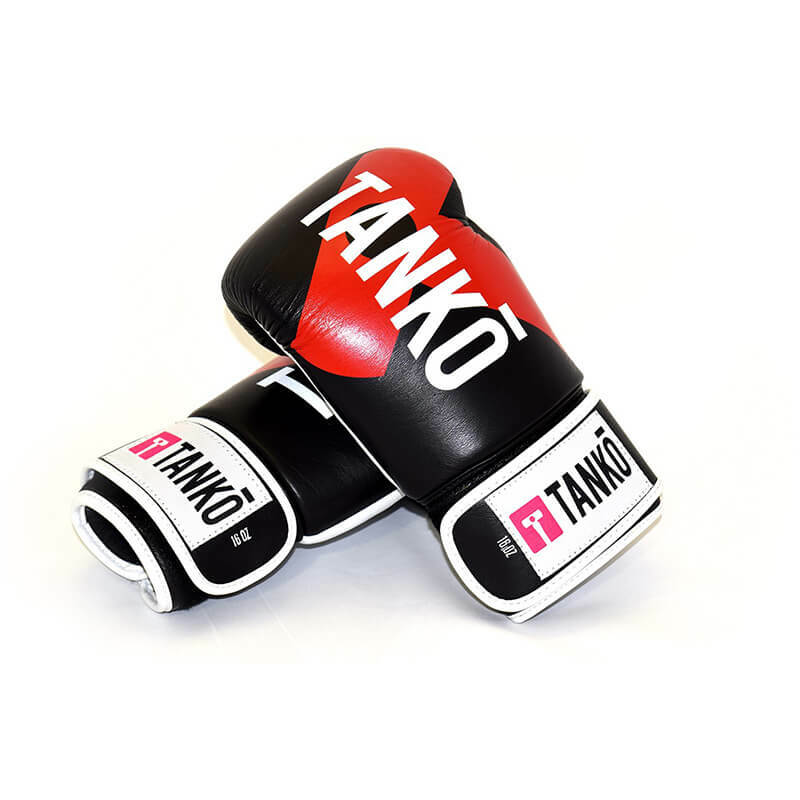 Aside from being comfortable to wear and use, Tanko boxing gloves are also built to last. The high-quality leather casing is expertly stitched together for full pressure absorption, allowing the user to pummel away at pads without having to worry about nicks or punctures appearing in the material. 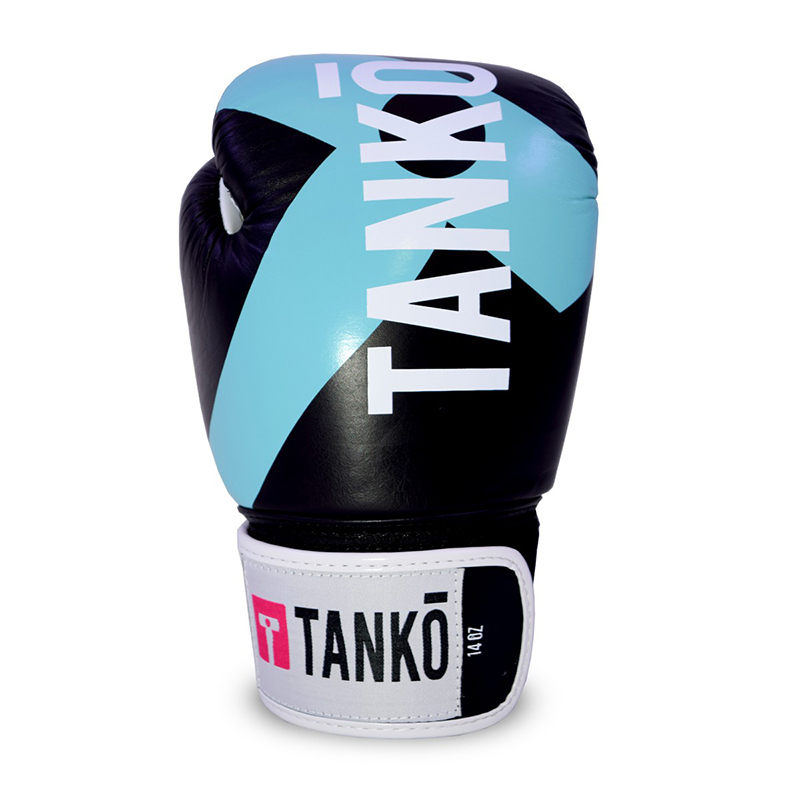 Tanko boxing gloves are also extremely well-ventilated, giving them the edge on standard mitts which can quickly accrue a musty odour that render them unusable. Our gloves allow a healthy supply of air in and out, ensuring they dry out quickly after a sweat-fuelled training session to keep aromas at bay for months. Available in five different weights (8, 10, 12, 14, 16), two different fastenings (Velcro, Laces) and two different colours (Red, Blue).